"King Arthur: Legend of the Sword": $146 Million ($39 Million Worldwide) Previous Installment: N/A Sequel? 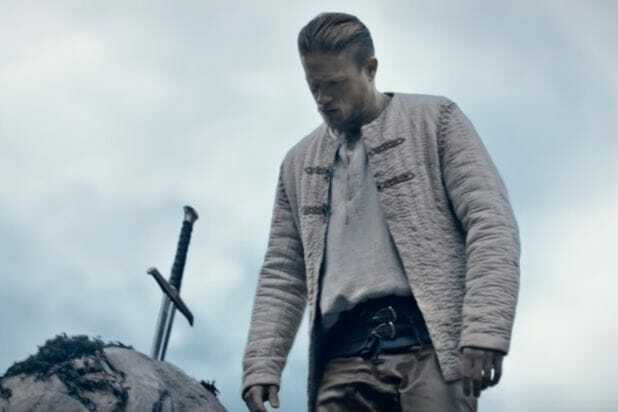 : NO: "King Arthur" was weaved as an origin tale for possible future Arthurian tales, but it ended up being one of this summer's biggest bombs, as it failed to recoup its $175 million budget. “Alien: Covenant”: $232 million ($74 million domestic) Previous Installment: “Prometheus” $403 million ($126 million) Sequel? : JURY’S OUT: Director Ridley Scott has said in interviews that he has plans for more “Alien” films, but after “Covenant” made 43 percent less than “Prometheus,” 20th Century Fox has not announced another installment. “Pirates of the Caribbean: Dead Men Tell No Tales” $789 Million ($171 Million Domestic) Previous Installment: “On Stranger Tides: $1.04 Billion ($241 Million Domestic) Sequel? : JURY’S OUT: “Pirates 5” is by far the weakest grossing of the “Pirates” sequels, yet a post-credits scene teased a sixth. It comes down to whether Johnny Depp and the rest of the cast are game for another voyage, and whether Disney thinks the franchise’s growing interest in China outweighs its rapidly falling domestic numbers. “Baywatch”: $177 Million ($58 Million Domestic) Previous Installment: N/A Sequel? : UNLIKELY: Producer Beau Flynn said a sequel was being discussed, but that was before “Baywatch” contributed to the worst Memorial Day weekend box office since 1998 and required international markets to save it from “bomb” status. “Wonder Woman” $806 Million ($406 Million Domestic) Previous Installment: N/A Sequel? 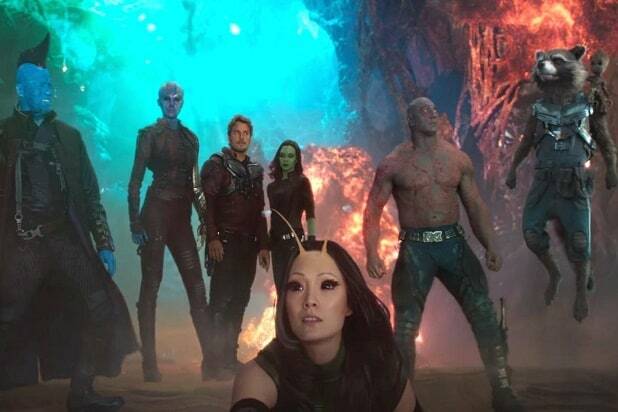 : YES: Of course the movie of the summer was going to get a sequel. “Wonder Woman 2” was officially announced at San Diego Comic-Con for a December 2019 release, and director Patty Jenkins is said to be close to a deal to return. “Cars 3” $324 Million ($149 Million Domestic) Previous Installment: “Cars 2”: $562 Million ($191 Million Domestic) Sequel? : PROBABLY: Even though “Cars 3” didn’t blow the box office away, it’s still a merchandising behemoth for Disney. Don’t be surprised if Pixar announces a “Cars 4” sometime in the future to introduce new characters…and new toys. “Transformers: The Last Knight” $603 Million ($130 Million Domestic) Previous Installment: “Age of Extinction” $1.1 billion ($245 Million) Sequel? 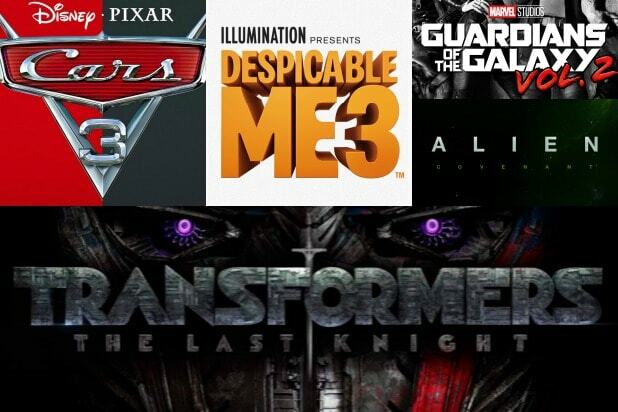 : YES: A Bumblebee spinoff and “Transformers 6” are slated to roll out over the next two years, but after “The Last Knight” took a huge fall from its predecessors, it’s clear that this franchise has lost its critic-proof status. Paramount reported a budget of $217 million for this film. Don’t expect that for the next one. “Despicable Me 3” $971 Million ($254 Million Domestic) Previous Installments: “Despicable Me 2” $970 Million ($368 Million Domestic) and “Minions” $1.15 Billion ($336 Million Domestic) Sequel? : YES: With a combined $3.5 Billion grossed between four films, “Despicable Me” is now the highest grossing animated franchise of all-time. That should continue with “Minions 2,” which is coming out in July 2020. “Spider-Man: Homecoming” $737 Million ($318 Million Domestic) Previous Installment: “The Amazing Spider-Man 2” $708 Million ($202 Million Domestic) SEQUEL? : YES: A 2019 sequel is on the way, along with spinoffs “Venom” and “Silver and Black.” Now that Spidey has new life as a high schooler, Sony is going to take advantage of it for all it’s worth. “War for the Planet of the Apes” $347 Million ($141 Million Domestic) Previous Installment: “Dawn of the Planet of the Apes” $710 Million ($208 Million Domestic) SEQUEL? : JURY’S OUT: While critically acclaimed and managing to both provide a satisfying conclusion and leave room open for a fourth film, “War” has been the weakest of the three reboot “Planet of the Apes” films at the box office. With director Matt Reeves moving to WB to work on the next Batman film, Fox will likely need to find a new director if they want to green light a fourth “Apes” film that continues the story after Caesar’s role in it ends. “Girls Trip” $120 Million ($108 Million Domestic) Previous Installment: N/A SEQUEL? : PROBABLY: “Girls Trip” is the only comedy with over $100 million, and it only cost $19 million to make. Stars Queen Latifah and Tiffany Haddish have said they would gladly make a sequel, so all it needs is the ok from Universal. "The Dark Tower" $88 Million ($45 Million Domestic)Previous Installment: N/A SEQUEL? : UNLIKELY: With poor reviews and tepid numbers, a "Dark Tower" sequel is unlikely. But MRC is pushing forward with a TV series that will continue the story. “Annabelle: Creation”: $215 Million ($78 Million Domestic) Previous Installment: “Annabelle” $256 Million ($84 Million Domestic) and “The Conjuring 2” $320 Million ($102 Million) SEQUEL? : PROBABLY: This “Annabelle” prequel has pushed the “Conjuring” universe past $1 billion in combined grosses. Horror franchises always produce sequels until the wheels fall off, and that isn’t coming anytime soon for this creepy doll.